My boys love pizza night! 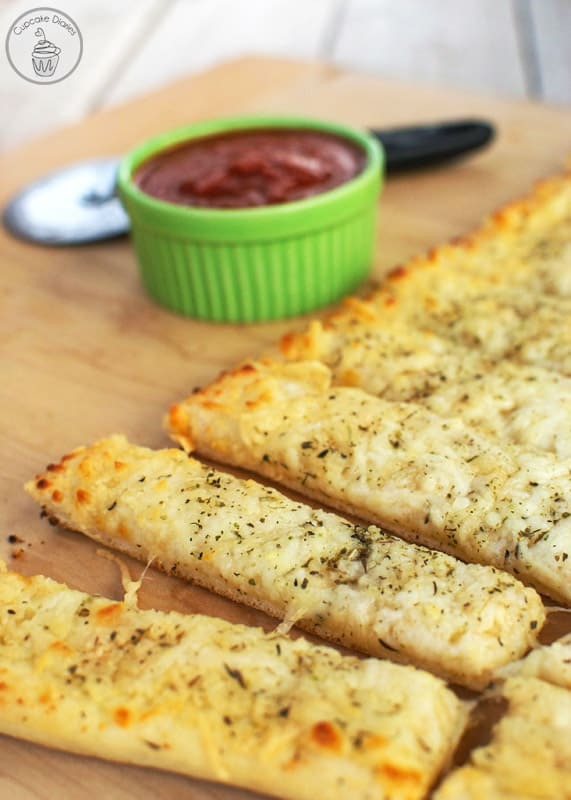 We recently got our hands on Red Baron® Thin & Crispy Pizzas and made ourselves a yummy meal with these easy cheesy garlic breadsticks. 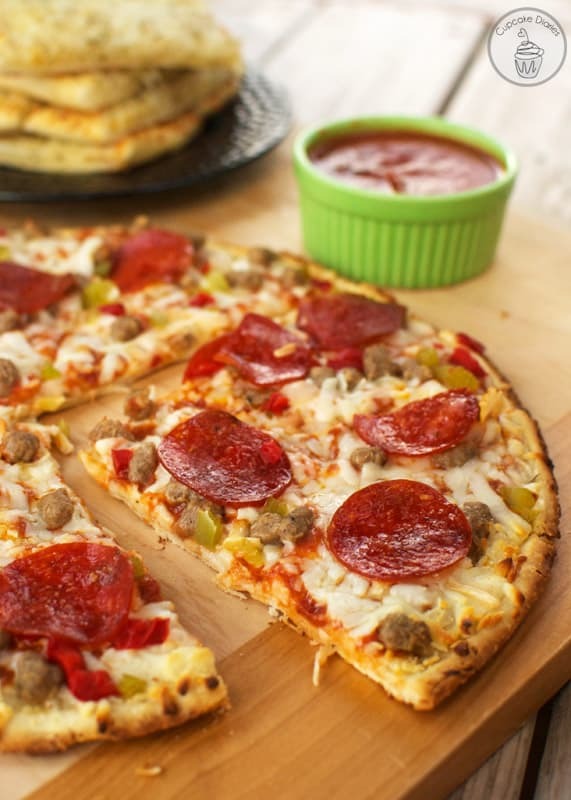 These pizzas are perfect for serving at a holiday party or on a busy night during the holidays. They aren’t kidding when they say this pizza has a cracker like crust. That’s one of my favorite parts! 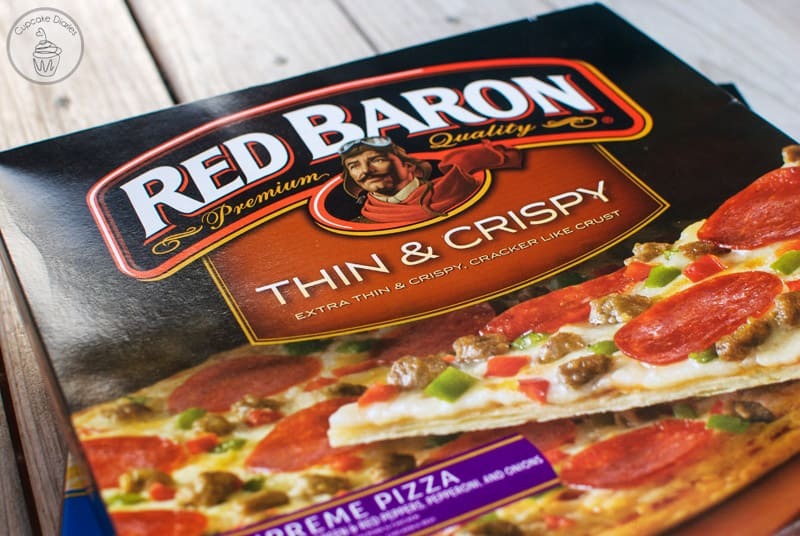 All the ooey gooeyness of a fabulous Red Baron® Thin & Crispy Pizzas with an ultra crispy crust. 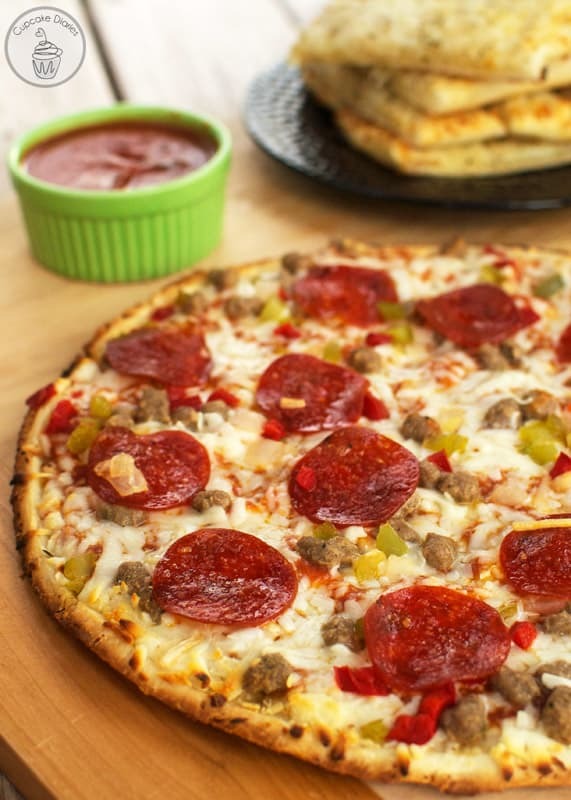 You have your choice of three different flavors with this yummy pizza: supreme, pepperoni, and five cheese. We went to Walmart and decided on a five cheese and supreme. 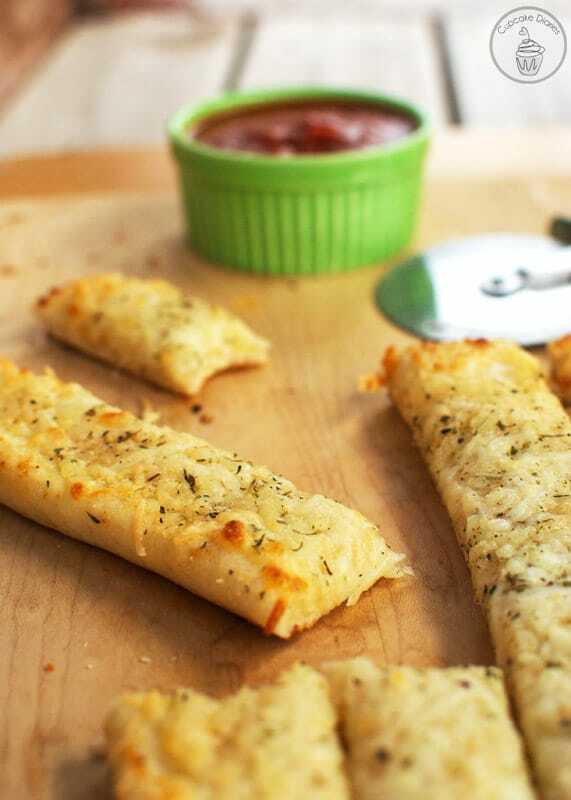 We paired our easy Red Baron® Thin & Crispy Pizzas with an easy side dish: Cheesy Garlic Bread Sticks. These breadsticks come together really quickly and taste like they came flying out of a pizza place. I had my kids fooled, that’s for sure! 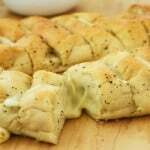 Serve these mouthwatering cheesy breadsticks with your favorite marinara sauce. So good! Spread pizza dough onto a greased cookie sheet. 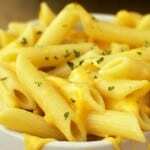 Combine garlic powder with melted butter and brush mixture onto pizza dough. 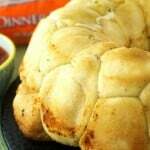 Sprinkle Parmesan cheese over dough followed by mozzarella cheese. 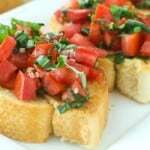 Top with Italian seasonings. Bake according to directions on the dough package. 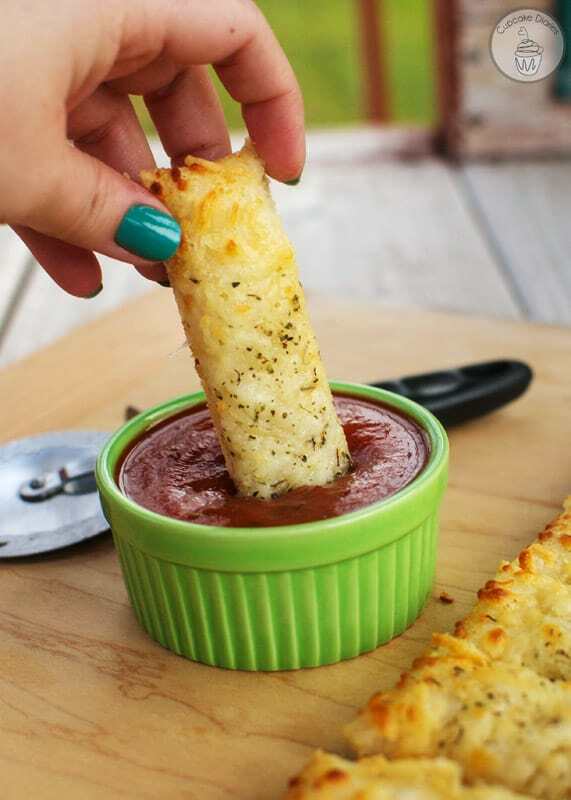 Cut into bread sticks and serve with your favorite marinara sauce. This was such a great meal for our little family! My hubby and I loved the supreme pizza and all its yummy flavor. The kids loved the cheese pizza and couldn’t get enough of the snap sound it made when they bit into it. 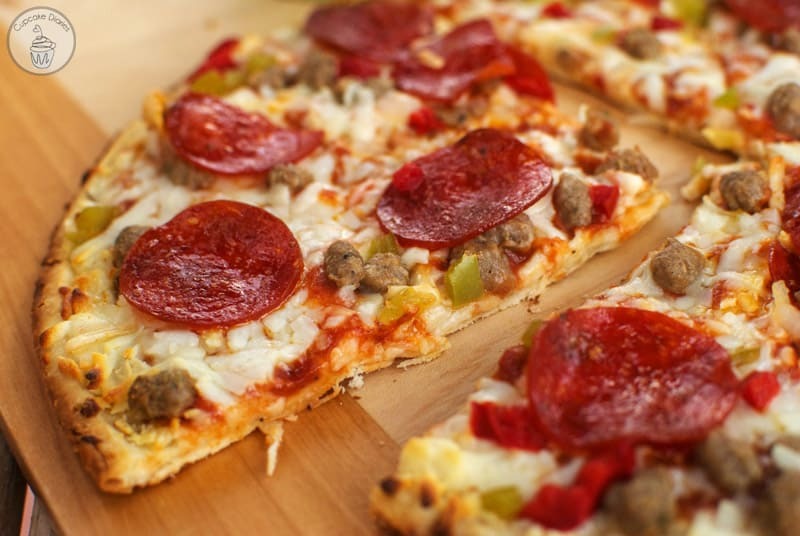 These pizzas are definitely going to make our busy holidays easier. 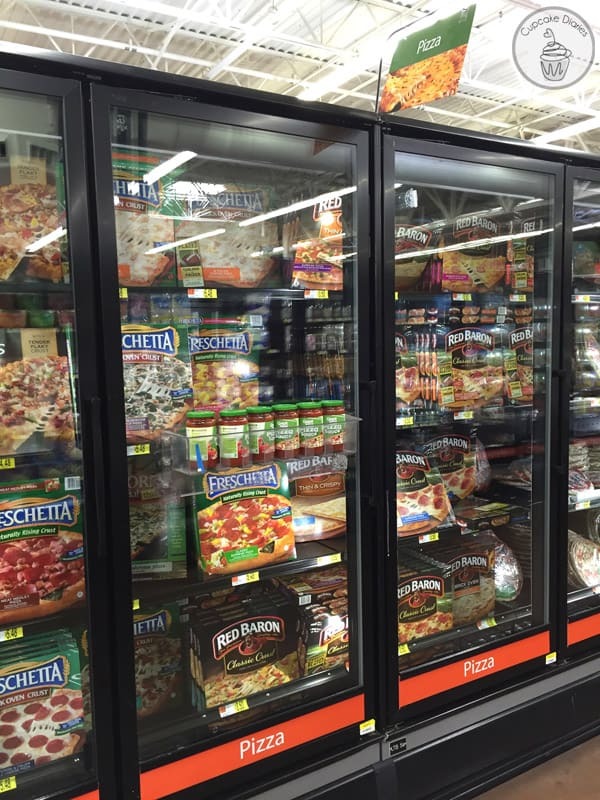 We’ve got a few in the freezer on hand! 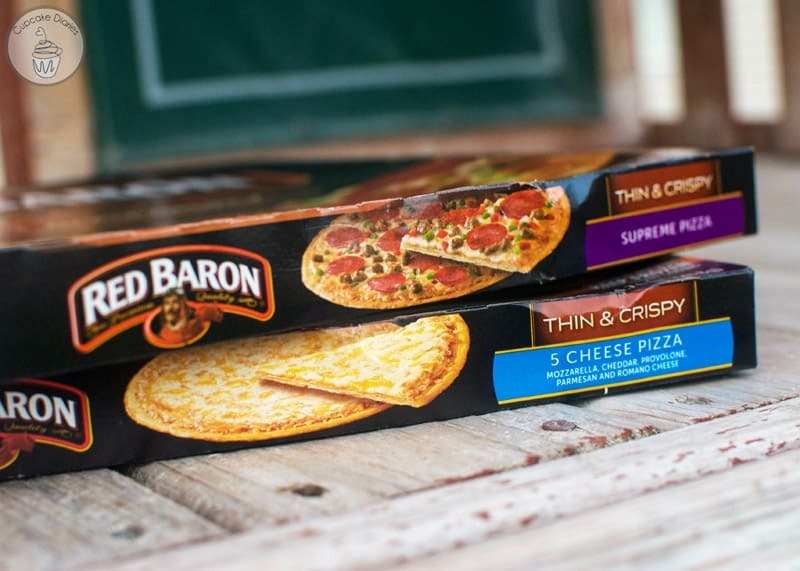 What flavor(s) of Red Baron® Thin & Crispy Pizzas will you choose to serve your family? Now this is a great idea. I love Red Baron pizza but added cheese breadsticks makes it more of an eating event!